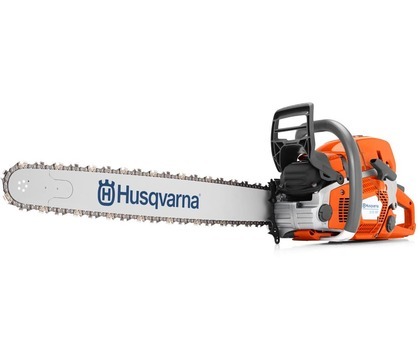 All Husqvarna Chainsaws on special! Don’t miss out on some great deals! Please submit your email address below to subscribe to our mailers. read our latest mailer for promotions. 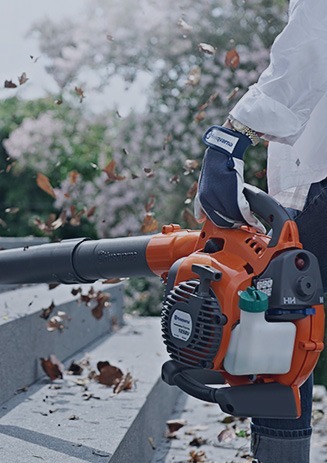 Whether you’re buying a lawnmower, chainsaw or some other outdoor power equipment, naturally you want only the best. 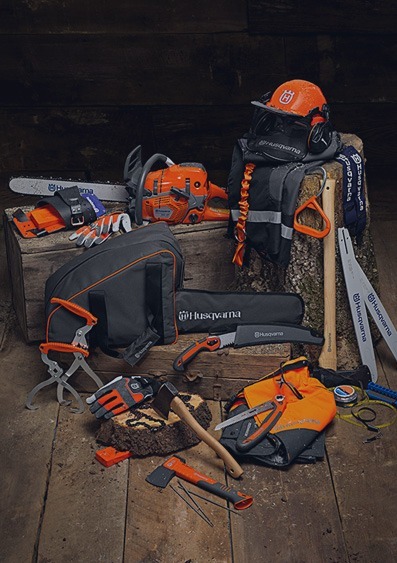 You want tools and equipment that will offer you the maximum performance, and that are durable enough to last you for many years to come. 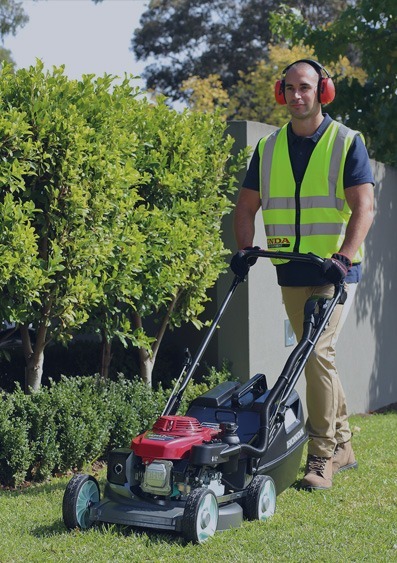 At Regent Lawnmowers, we provide sales, service and repairs on most outdoor power equipment from our store in Whangarei. 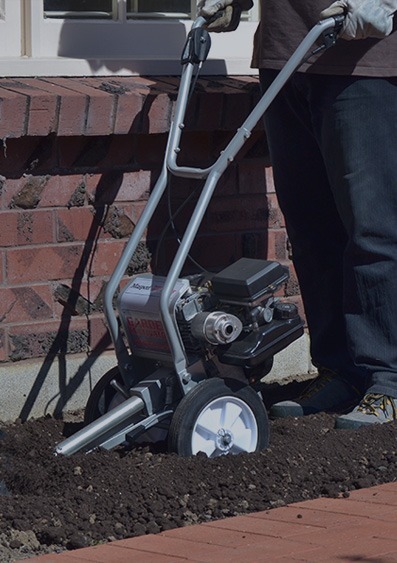 This includes push mowers, chainsaws, trimmers, brushcutters, pumps, generators, chippers, ride-on lawnmowers, cultivators, post hole borers and much, much more. 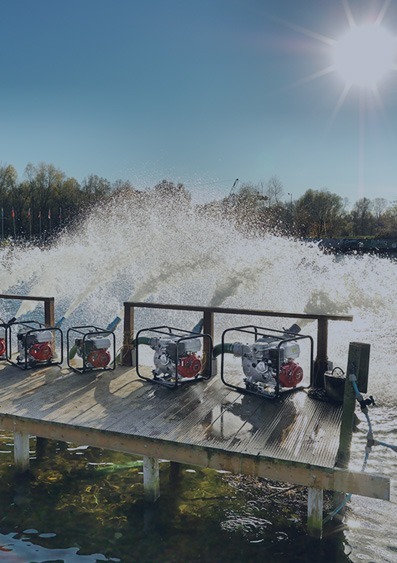 As well as providing such a wide range of products, we at Regent Lawnmowers are also committed to always ensuring that we offer competitive prices for all of our gear and equipment. 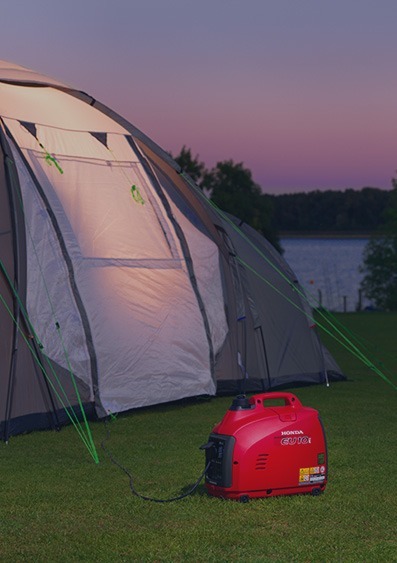 Alongside our fantastic customer service, it’s no wonder that we are known as the go-to destination for outdoor power equipment in Whangarei. 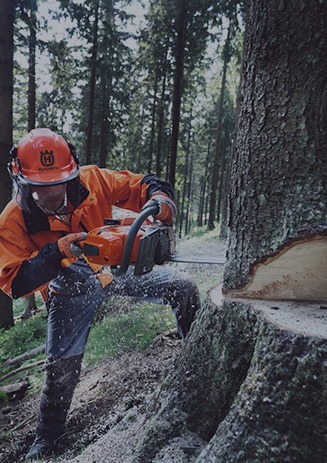 Are you looking for wood chippers or chainsaws? Or maybe you’re thinking of buying a ride on lawnmower? You’ll find everything you need under one roof here at Regent Lawnmowers. 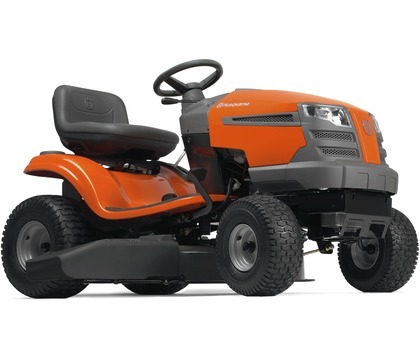 We’ve also got parts for lawnmowers and other outdoor power equipment as well, truly taking care of all of your needs. 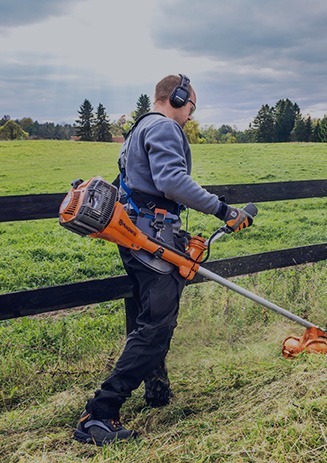 Regent Lawnmowers is a family owned business that has been providing lawnmowers, chainsaws and other outdoor power equipment to the people of Whangarei for over 50 years. 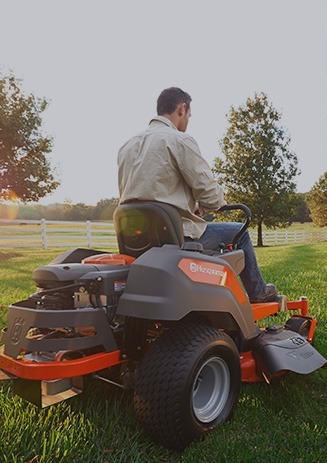 With a focus on offering only the best quality products and guaranteeing customer satisfaction, you know that you’re making the right choice whenever you choose Regent Lawnmowers. Got a question? We’re always here to help. Speak to a member of our friendly customer service team today by giving us a call on (09) 430 3137 or by filling out the form on our contact page. We can’t wait to hear from you.